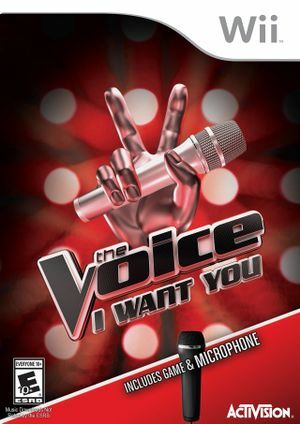 Supporting up to 8-players locally, The Voice: I Want You is the newest singing party game that will rattle any home entertainment speaker system. Grab the mic and follow each beat and musical note, while the score counter multiplies with each matched melody. The Voice Coach Mode also offers neat tips and tricks to help with each performance like breathing, harmonizing and singing on perfect pitch. In the karaoke sections singers flicker. To fix this flickering, change the Texture Cache Accuracy setting to 'Safe'. The graph below charts the compatibility with The Voice: I Want You since Dolphin's 2.0 release, listing revisions only where a compatibility change occurred.